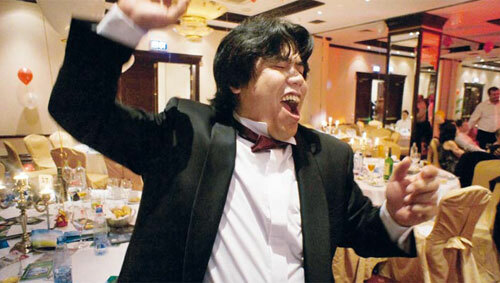 Rugby, Year of the Dragon! 2012 is the Year of The Dragon, in the Chinese calendar! Who are we to disagree? 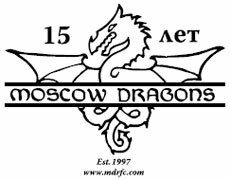 The Moscow Dragons are Moscow’s own world club, with members from corner flag to corner flag of the world. Come and join us! Three easy ways to get going. Join the club as a healthy playing member, and enjoy training, matches and the essential après-match entertainment. Join us for a healthy social night at the Dragons’ Valentine’s Ball: Saturday 18 February at the Renaissance Monarch Hotel (Dinamo). “Dragons Ahead!” is the theme. www.moscowdragonsrfc.com or email Mitsuo: mitsuo.maeda@trans-eurasia.ru for information. Book early as it will be the event of the season, as ever. Join us for a healthy shout at the screen during the Six Nations. All are welcome, whether player or armchair referee, from the six nations or lesser nations (that’ll be the southern hemisphere, then). Where? Most good bars in Moscow, including Chicago Prime, (some matches) Silver’s and (some nationalities welcome) Katie O’Shea’s, inter alia.